Leo is a vital part of our Client Services team. 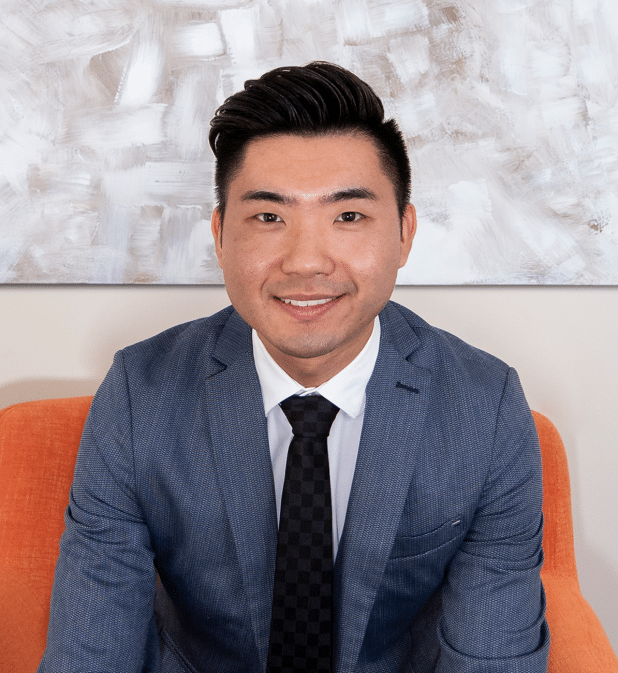 He graduated from the University of Melbourne with a Masters of Management (Finance) Degree, and also holds a Certificate IV in Finance and Mortgage Broking, as well as a Diploma of Finance and Mortgage Broking Management. Leo joined Acceptance Finance in July 2017, after worker as a mortgage broker associate for three years previously. He loves working closely with our clients and solving their queries throughout the application process. He aims to be a mortgage broker in the near future.